The San Diego High Academic took place this past weekend at the Army and Navy Academy in Carlsbad. 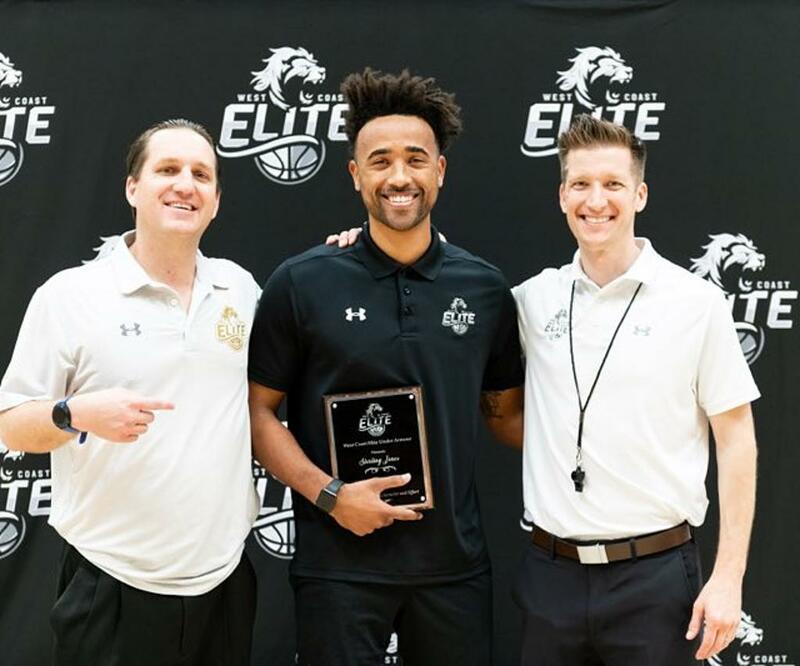 WCEUA Director Sterling Jones was honored with the Attitude of Gratitude award for the unmatched job he has done in San Diego, helping families and kids make their dreams a reality. 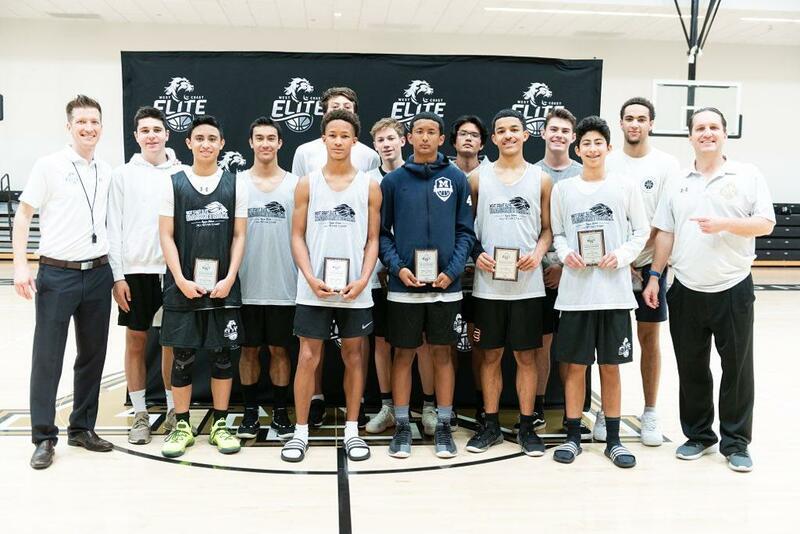 College coaches in attendance were Coach Lamar Reddicks and Assistant, Stace Garrick from Milton Academy, Christian Popoola (scout), Coach Rhys Thieriot of La Verne, Coach James Covell of Caltech, Coach Jason Patterson of Multnomah, Coach Jon Furbush of Bates College, amongst others.